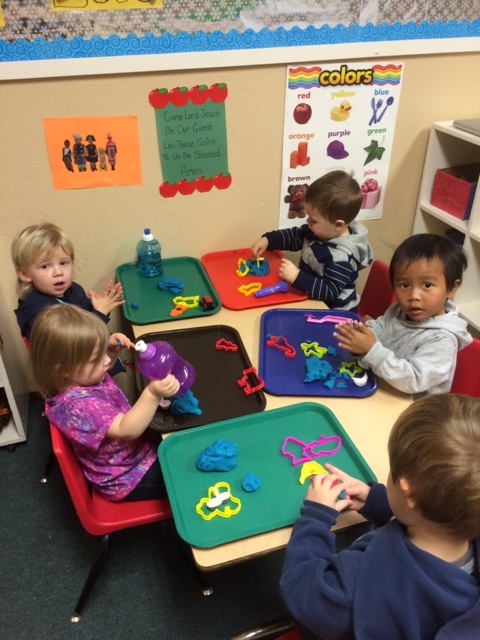 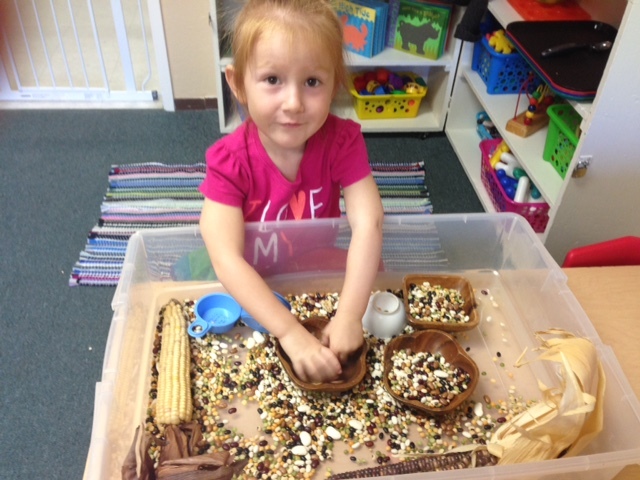 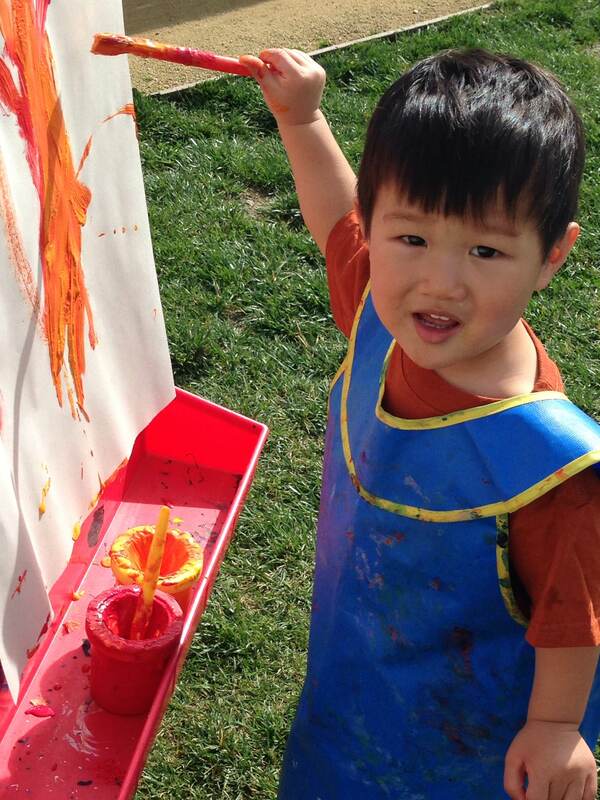 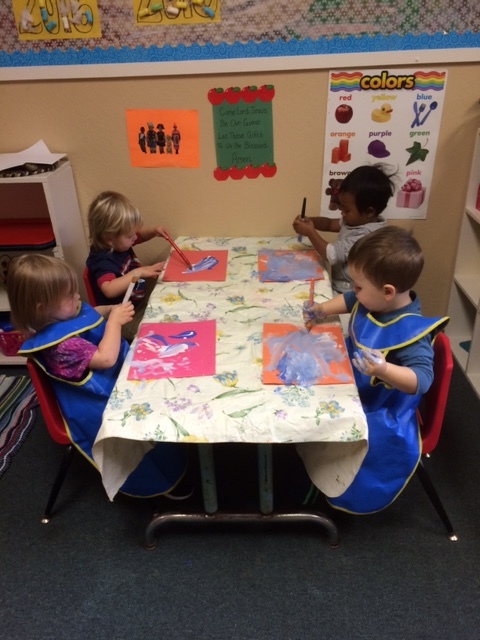 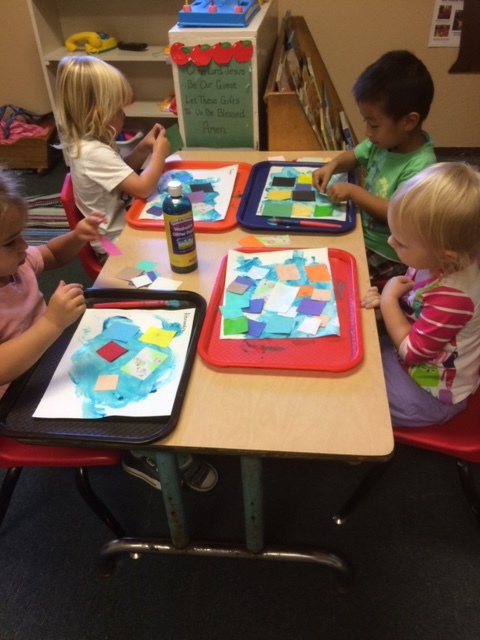 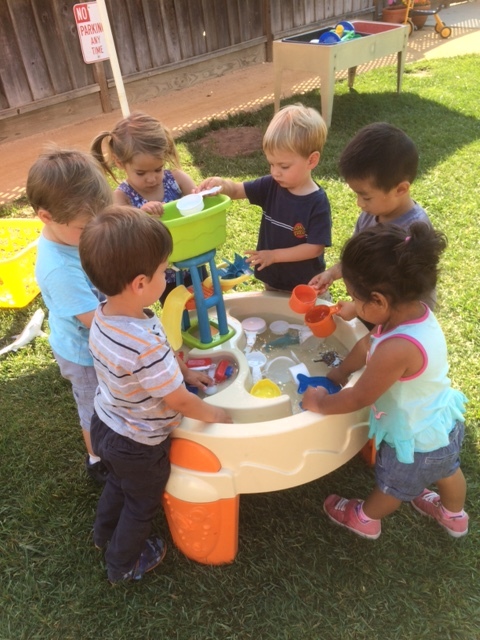 In the Toddler class sensory experiences can be found in painting, water play, sorting beans, and play-dough. 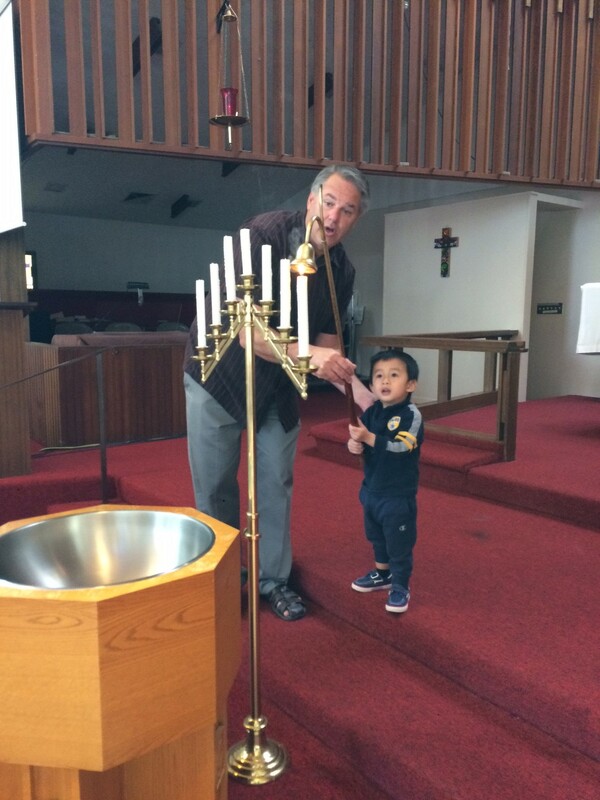 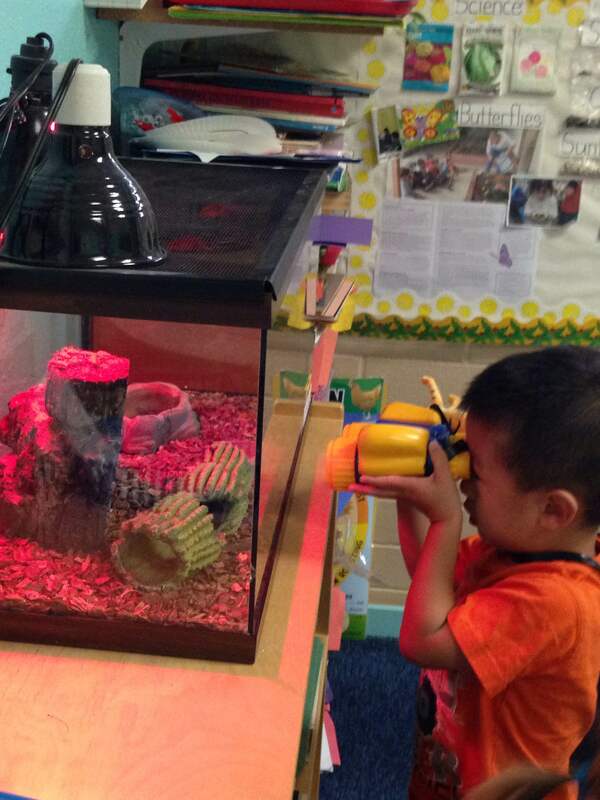 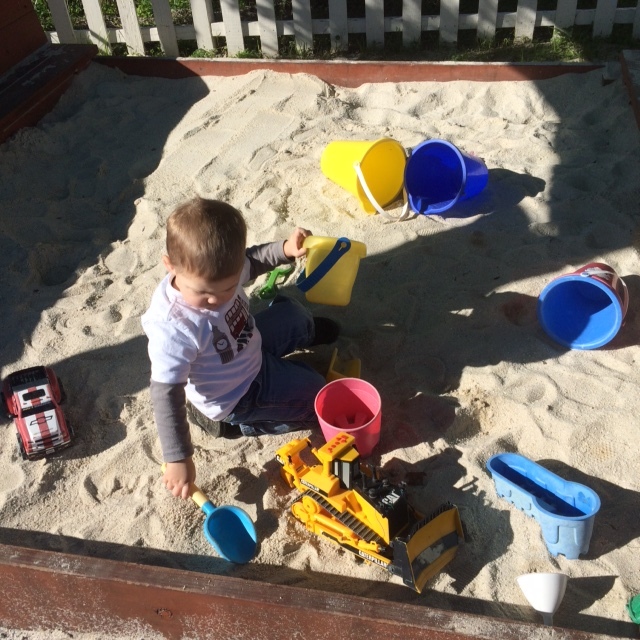 Sense of wonder is fostered through exploration, Chapel candle lighting and sand exploration. 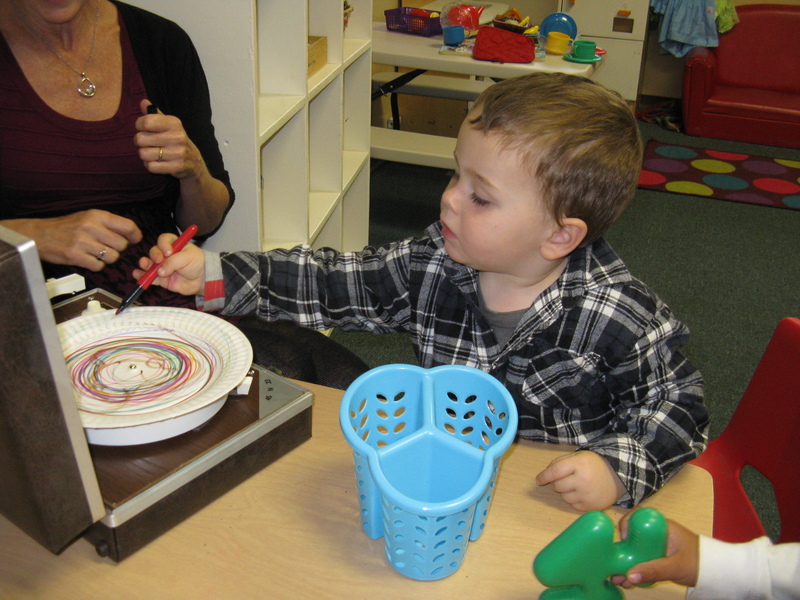 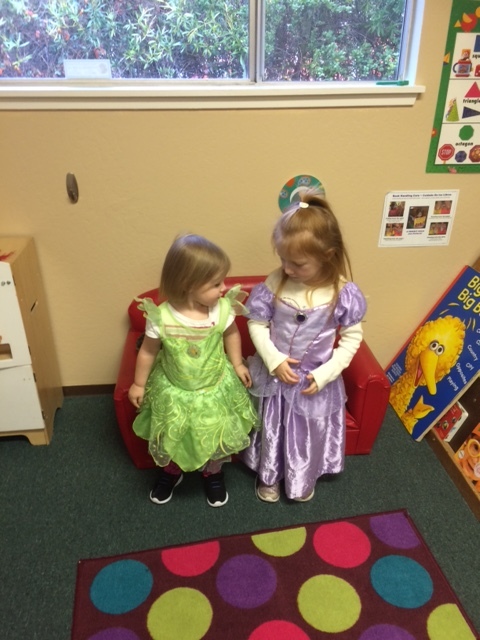 Social development and creativity brings joy to the developing toddler. 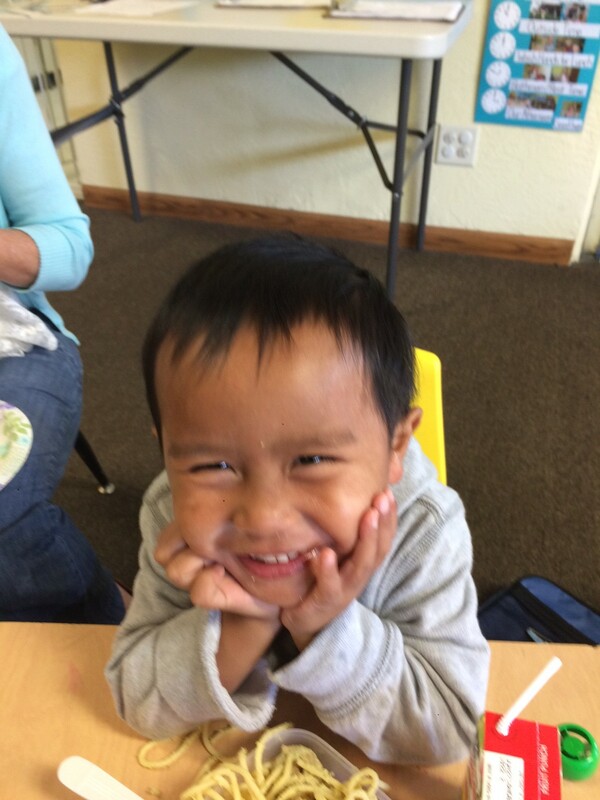 Easy Highway 1 access to and from most any Santa Cruz location.